What is the Vertical Line Test for Functions? states that if a vertical line intersects the relation more than once, then the relation is a NOT a function. 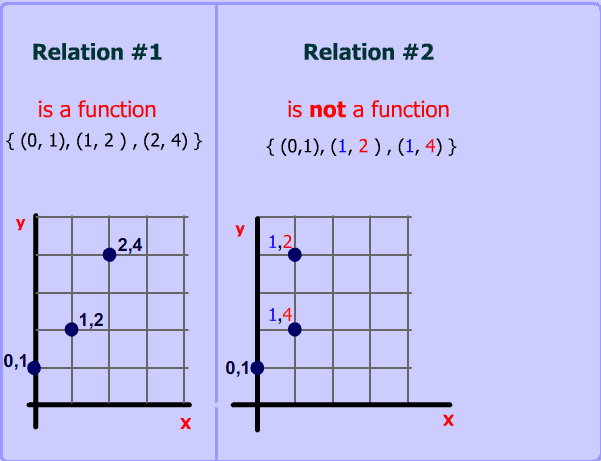 Definition of a function: Every x value has a unique y value. 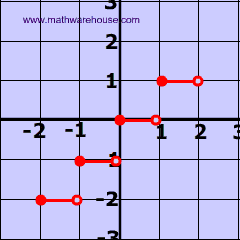 Think about it If any particular x value has 2 different y values , then a vertical line will intersect the at two different places. Let's examine the two relations below this These two relations differ by only 1 number! 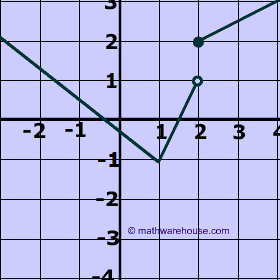 Does the graph below represent a function or a relation? Ask yourself: "Can I draw a vertical line (anywhere) that will hit the graph two times ?" 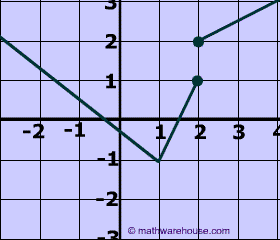 Answer: YES a vertical line hits the graph several times , so this is not is a function . Be careful at x =2. 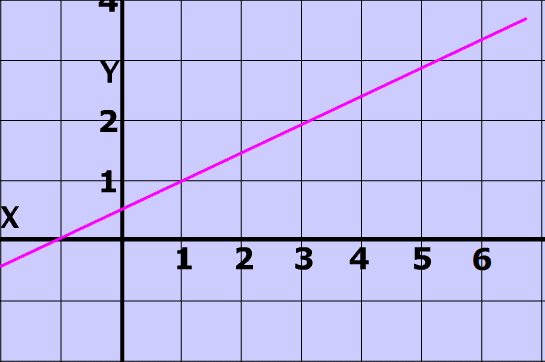 The point (2,1) is not filled in, indicating that the graph does not include the point (2,1). 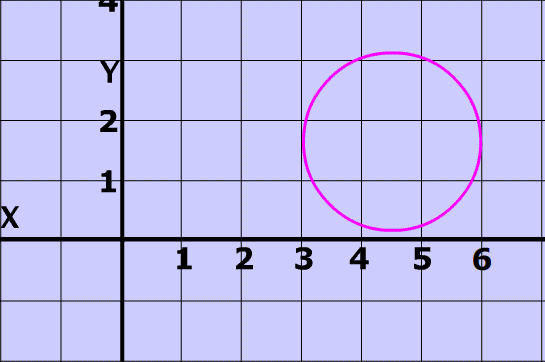 However, notice that (2,2) is completely filled in, because that point is included in the graph. 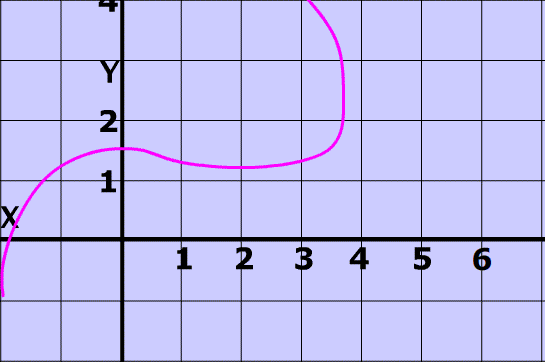 Unlike problem 3, in this case, the point (2,1) is filled in and is,therefore, included in the graph.